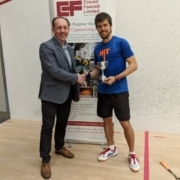 Scottish Squash is delighted to announce that Craven Fawcett Limited will be supporting the 2019 Springfield Scottish Squash Open which begins tomorrow (Wednesday) at Oriam; Scotland’s Sports Performance Centre, in Edinburgh. The brick making machinery manufacturer, a division of Group Rhodes, has come on board as an official event partner as the tournament makes a return to the squash calendar for the first time in 18 years. With a 175 year history of designing and supplying equipment for the heavy clay, brick and ceramics industry, Craven Fawcett manufactures a wide range of clay preparation machinery from Box Feeders and Grinding Mills through to Mixers and Extruders. The company’s equipment is exported throughout the world and is renowned for its robustness and production efficiency. Scottish customers include Glasgow based Raeburn Brick. 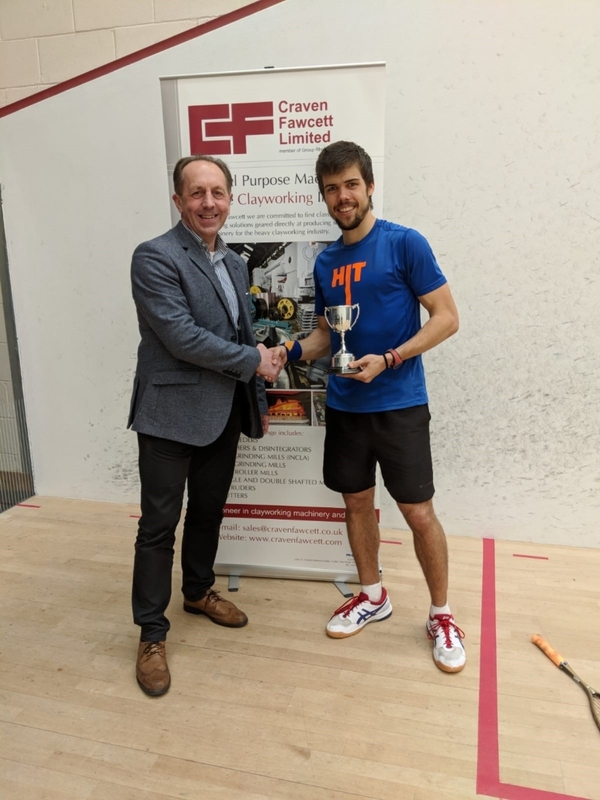 Speaking ahead of this week’s tournament, Mark Ridgway OBE, CEO of Craven Fawcett, said: “Craven Fawcett is pleased to be supporting the 2019 Springfield Scottish Squash Open. Maggie Still, CEO of Scottish Squash, added: “We are delighted to have Craven Fawcett on board and are grateful for their generous sponsorship. For more information on Craven Fawcett, visit their website, here. 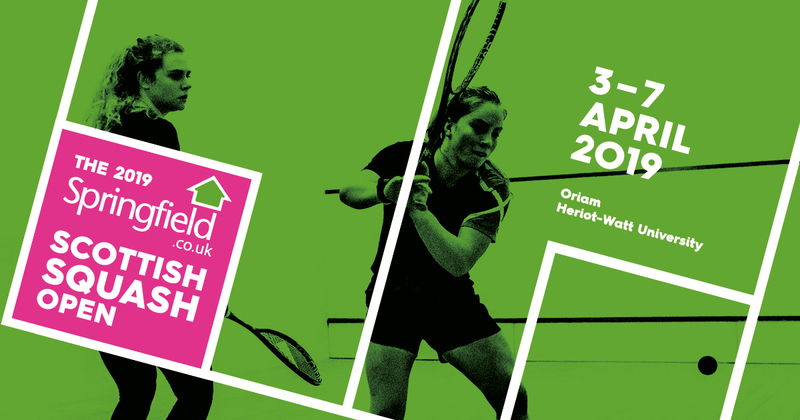 Children and students will be able to attend the Springfield Scottish Squash Open free of charge during rounds 1 and 2 which take place on Wednesday and Thursday (April 3 and 4) at Oriam; Scotland’s Sports Performance Centre, in Edinburgh. Any child or student wishing to attend on Wednesday or Thursday is encouraged to turn up at any point when play gets underway at midday. For more information on the 2019 Springfield Scottish Squash Open head to the official event website, here.